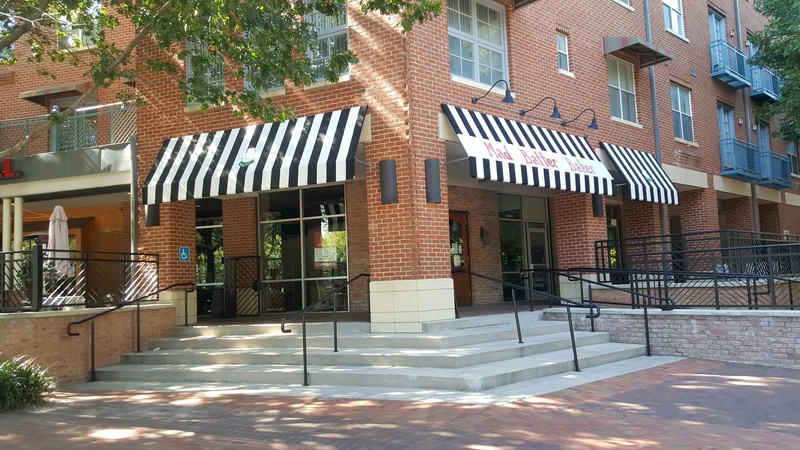 Make your business stand out and invite customers inside with commercial canvas awnings and canopies in Arlington, Texas from USA Canvas Shoppe. 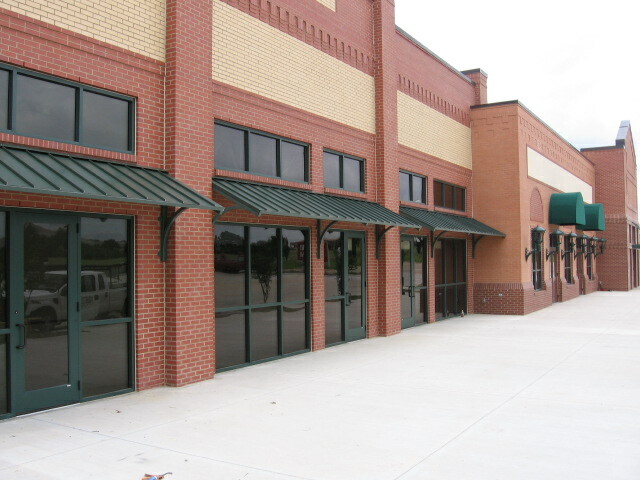 Whatever you have in mind for your custom commercial awnings, USA Canvas Shoppe has the materials, expertise, and an eye for design to help you do it. 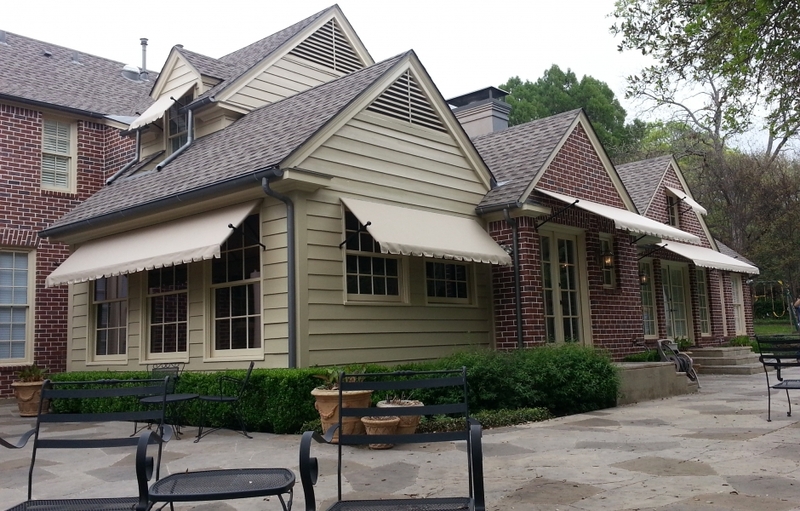 With canvas, vinyl, metal, and other awning or canopy types to choose from, USA Canvas Shoppe can help you complete any exterior design. 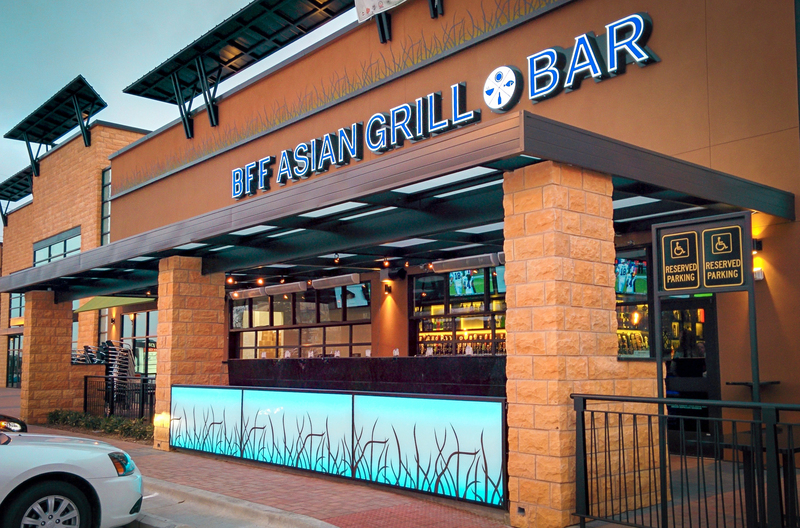 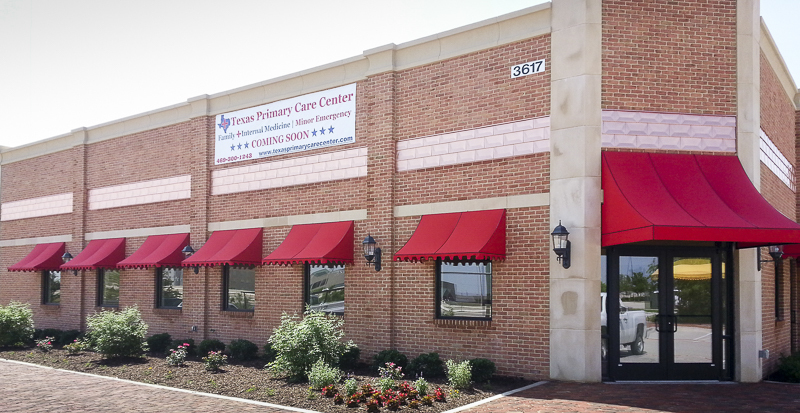 Commercial canvas awnings and canopies in Arlington, Texas give your business more visibility and a prestigious appearance, helping customers find you with ease. 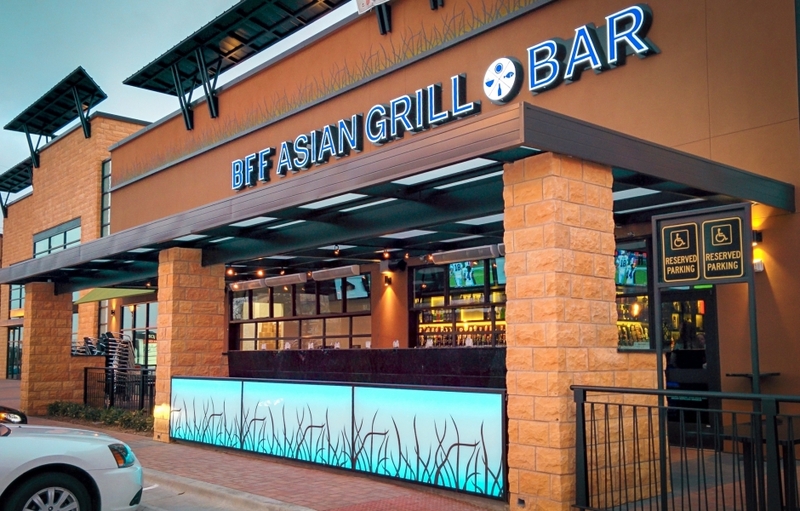 That’s why so many businesses install them in the first place. 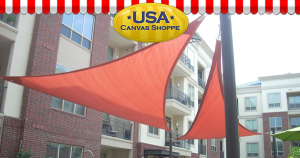 But USA Canvas Shoppe also offers other products that are designed to bring attention to your business while also protecting it from the elements. 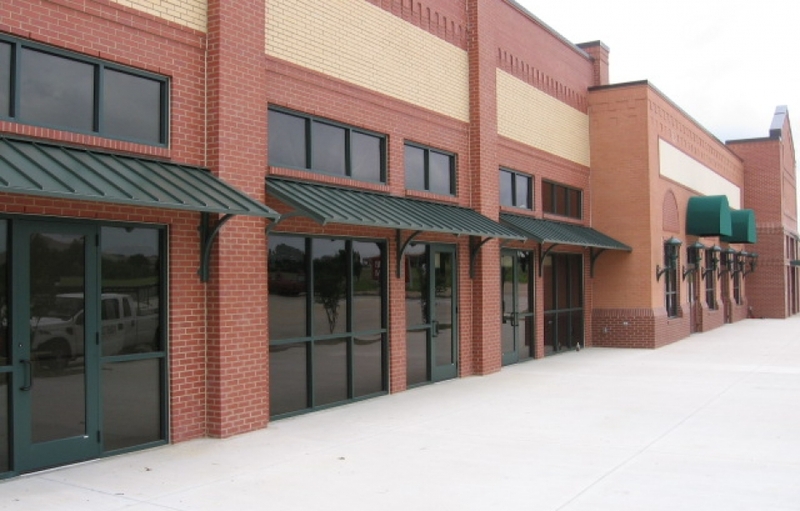 USA Canvas Shoppe offers custom made entrance awnings, shade sails, solar screens, vertical drops, and more. 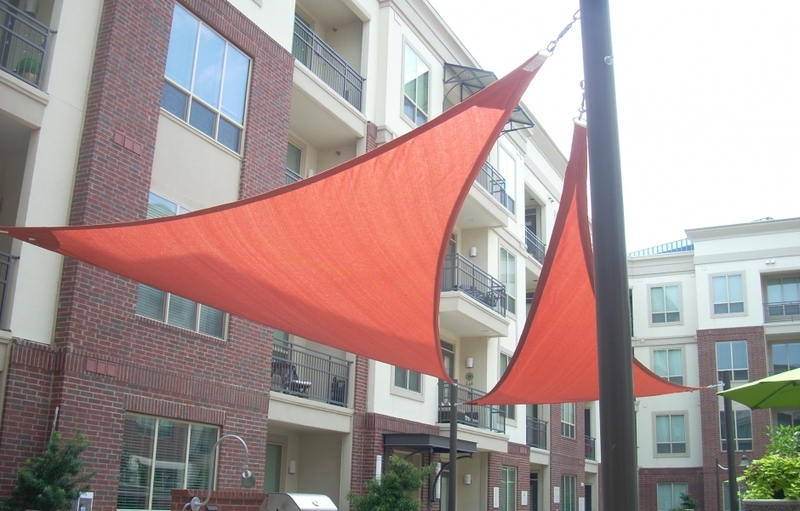 While these items can be made to include your company name to give you the attention you desire, they are also made to shade the various parts of your business making it more comfortable and keeping your customers protected from the sun. 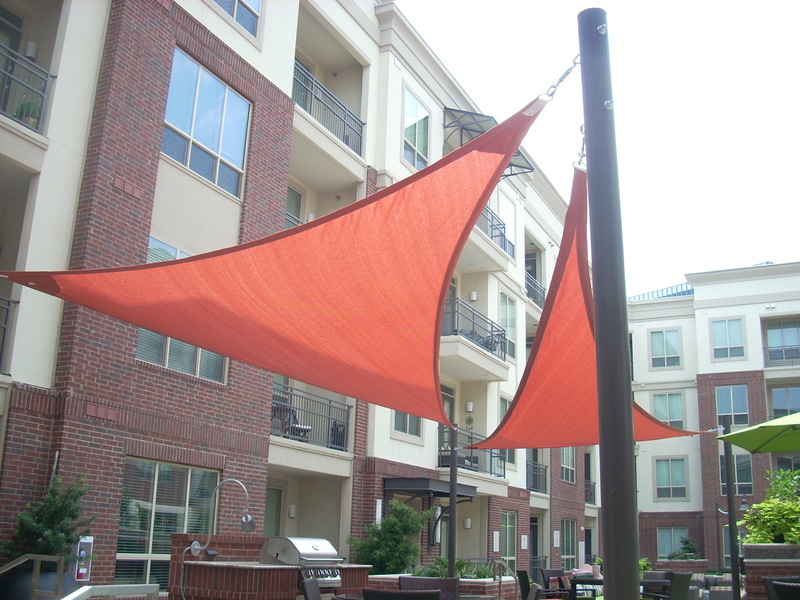 Although USA Canvas Shoppe specializes in dealing with commercial clients, we are also more than able to accommodate residential homeowners looking to add awnings and shade structures to their houses. 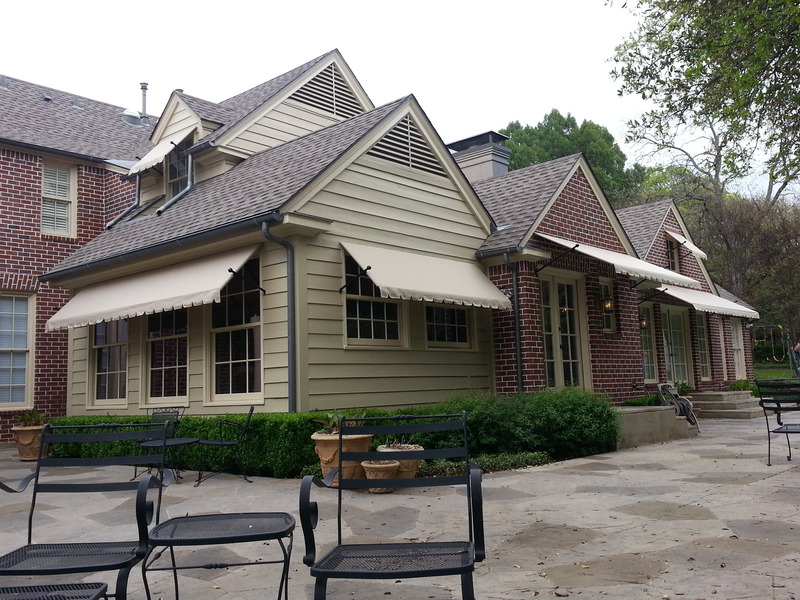 Our large selection of window awnings, solar screens for windows and doors, patio awnings, and carports are perfect for sprucing up the look of any home. 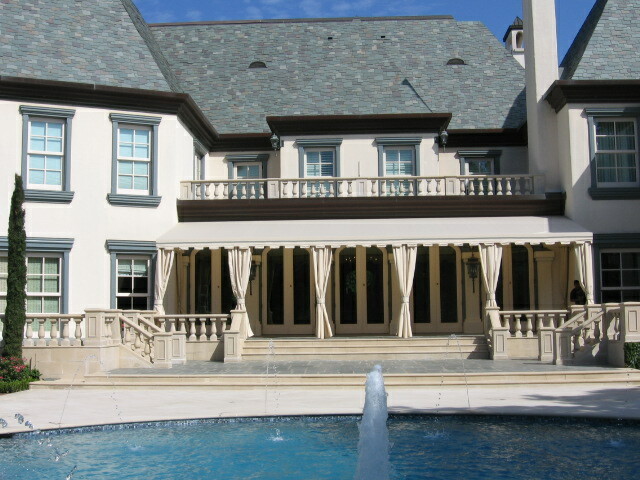 You can accent architectural features on a home and improve the curb appeal with any products from USA Canvas Shoppe. 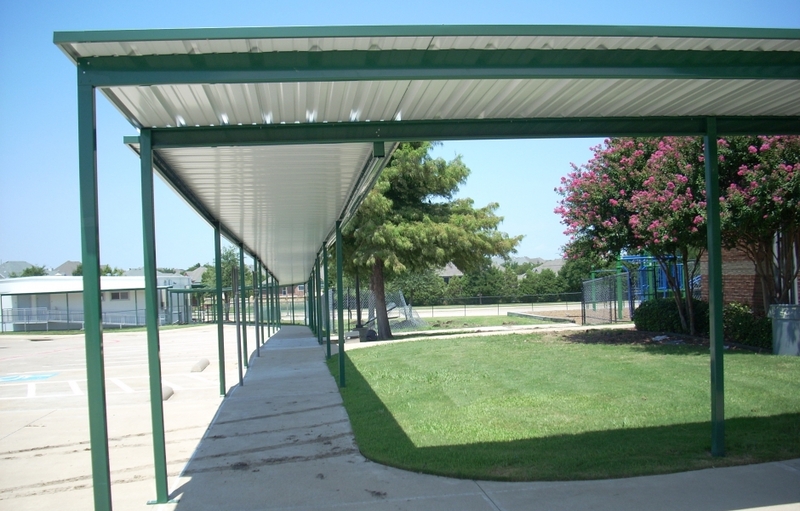 You can also make the inside and outside of your home more comfortable with residential awning and shade structures. 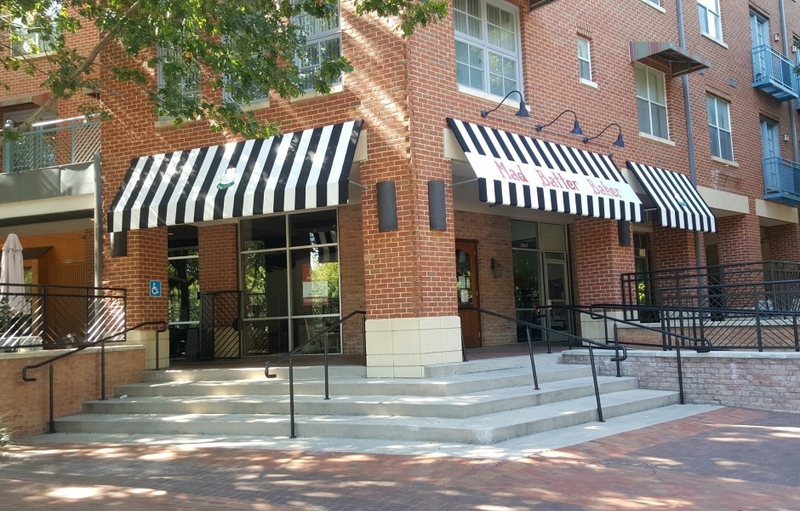 Awnings can cut down on the amount of heat from the sun that makes its way indoors, which will reduce energy bills and make your home more eco-friendly. 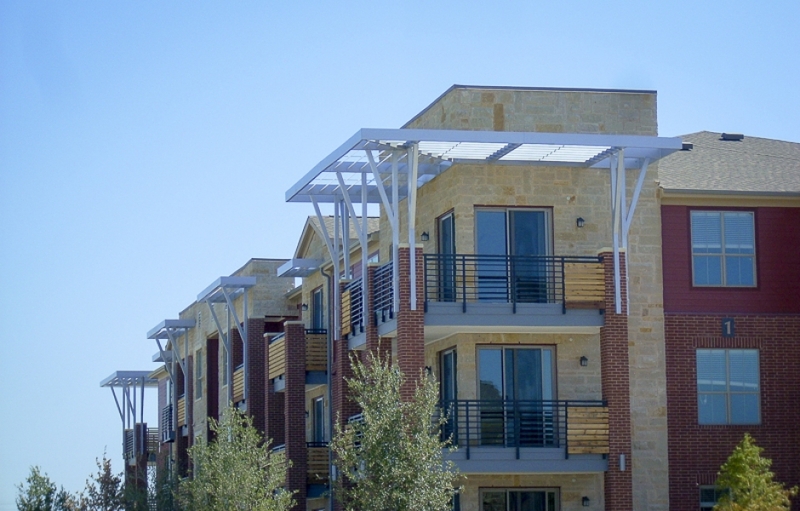 Solar screens can also prevent the sun from shining through windows and keep it off porches and patios as well. 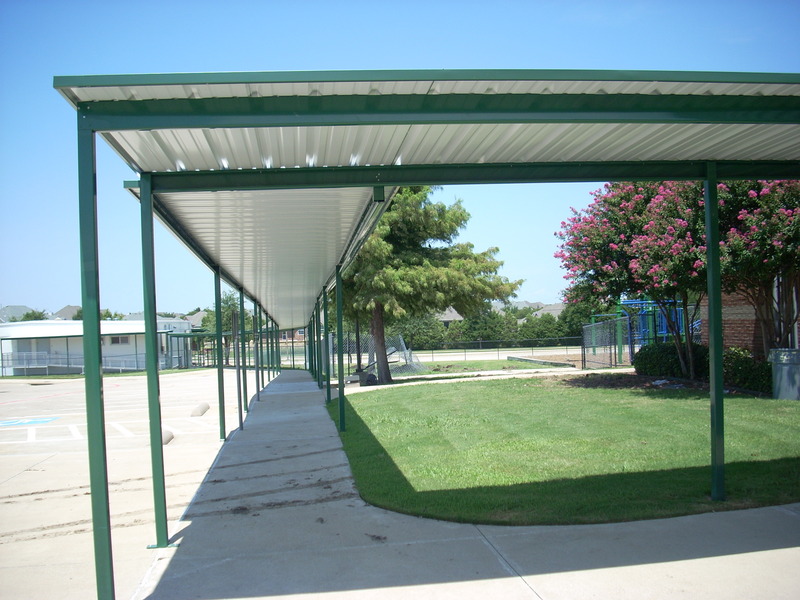 Carports, meanwhile, will protect your vehicles from the sun while also giving you more storage space without forcing you to commit to a permanent garage. 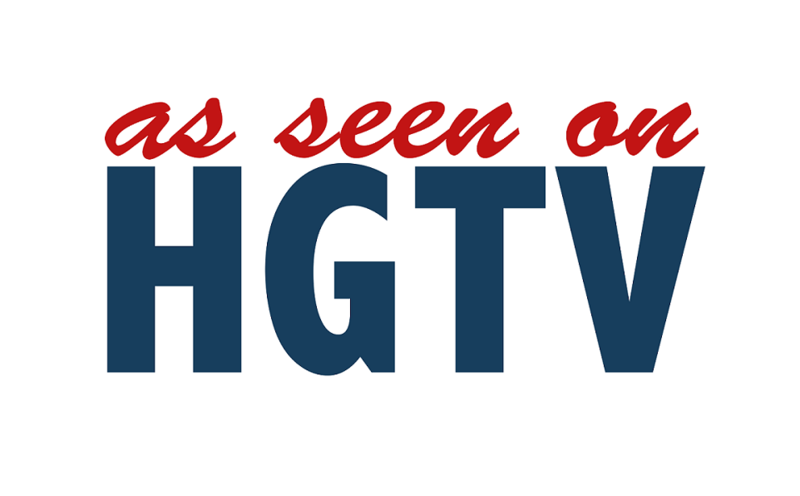 These products are ideal for homeowners looking for protection from the elements. 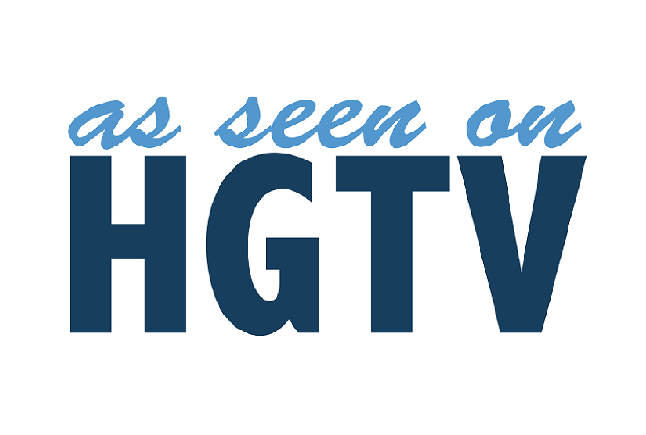 USA Canvas Shoppe can work with commercial and residential clients to custom design the products they need in their homes and businesses. 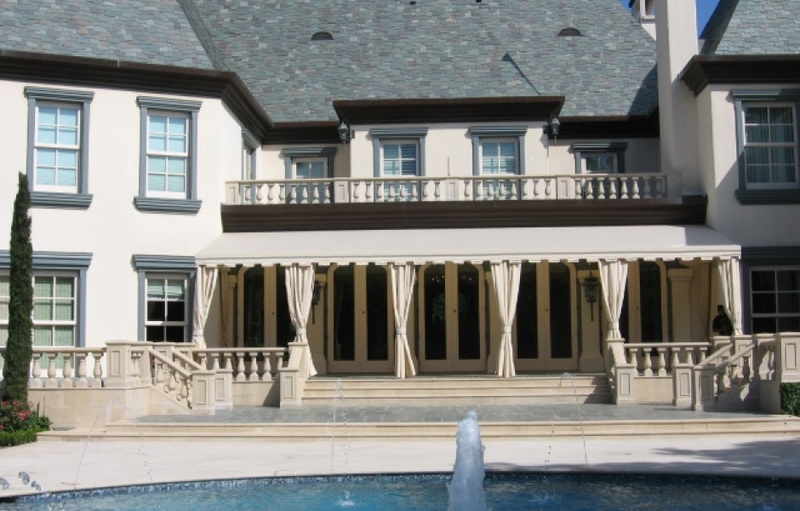 From conception to installation, we will make sure you get exactly what you want from the products we offer. 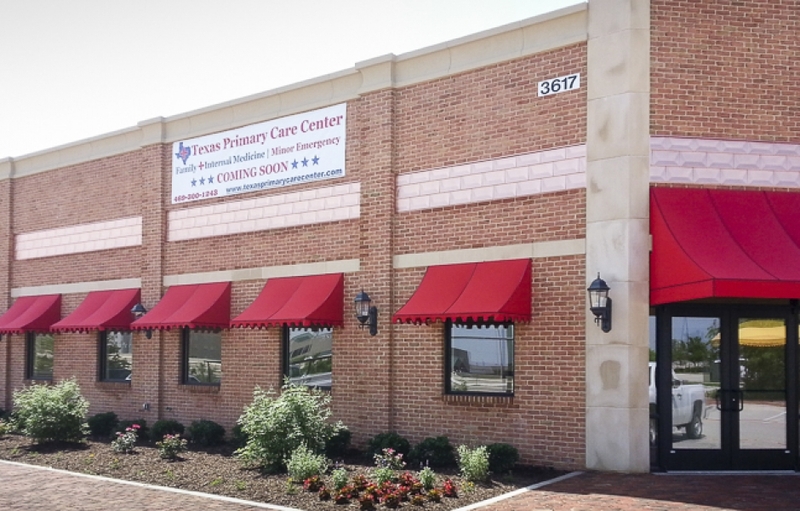 For more information on any of the products or services listed, call USA Canvas Shoppe at 972-484-7633 today.